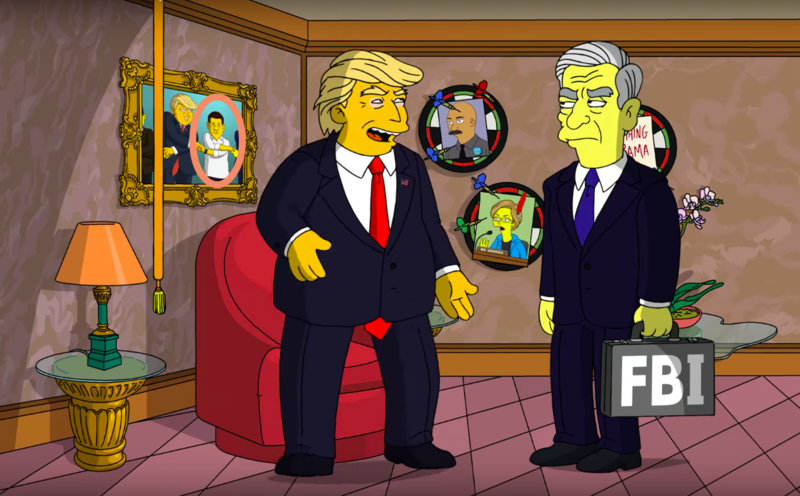 Guess who made a quick appearance on the hit American animated sitcom "The Simpsons"? None other than our President. Today is another historical day to be marked on our Philippine calendar as our new President Rodrigo Duterte pledged and took oath in the inauguration. And sure who wouldn't miss the walk of the first family? 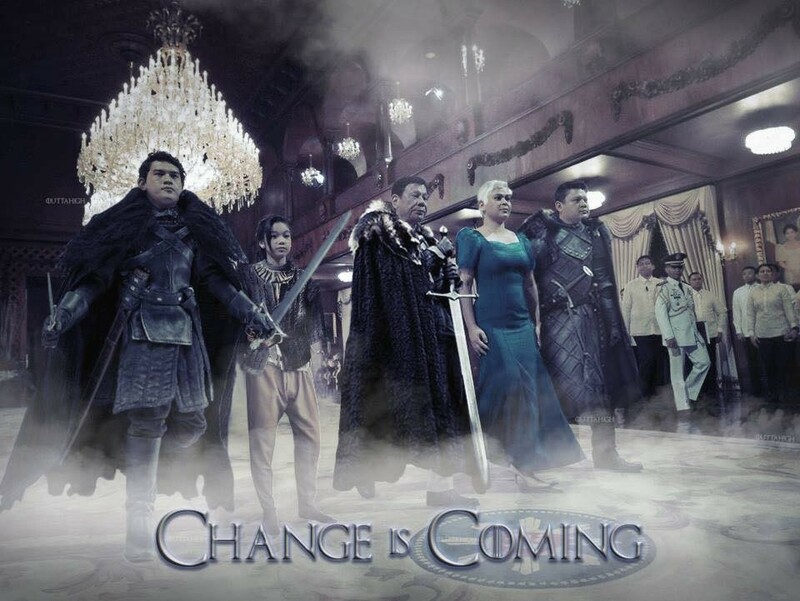 With that, netizens shows off their creativity as the first family walked on Malacanang's red carpet. Kudos to these creative artists! MANILA, Philippines - Frontrunner presidential candidate Mayor Rodrigo Duterte is now leading the partial and unofficial votes. 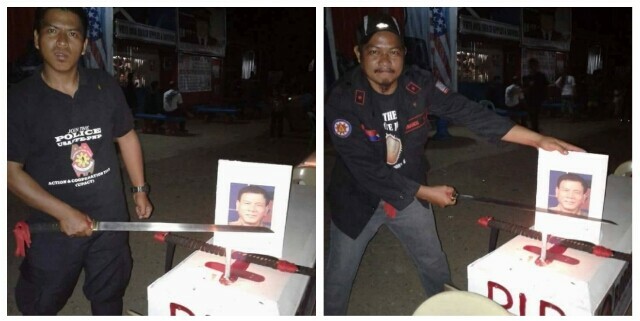 Even though it is still unofficial, there are already people expressing their hate towards the upcoming president. A few more months left and it will be the 2016 Presidential elections. Have you decided who to vote already? Do you think that the candidates are giving true advertisements regarding what they had started and what they will keep continuing when they were elected as President? If you think so, then what are their proofs? Take a look at these photos and see how clean it looks like on the after photos. Have you notice it already? 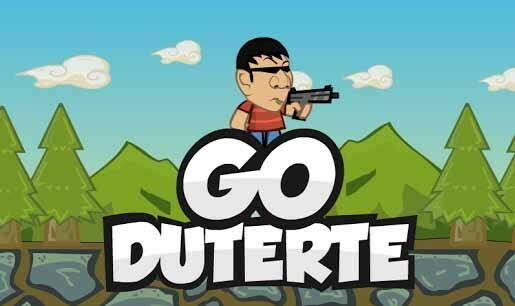 MANILA, Philippines - Recently, a Pinoy Game Developer group made a game inspired by the Tanim Bala issue and now, they made another game inspired by none other than Mayor Rodrigo Duterte. MANILA, Philippines - Duterte, just being Duterte. Watch this video of a fan who was trying to have a selfie with Mayor Duterte when suddenly, Duterte reacted to the selfie. 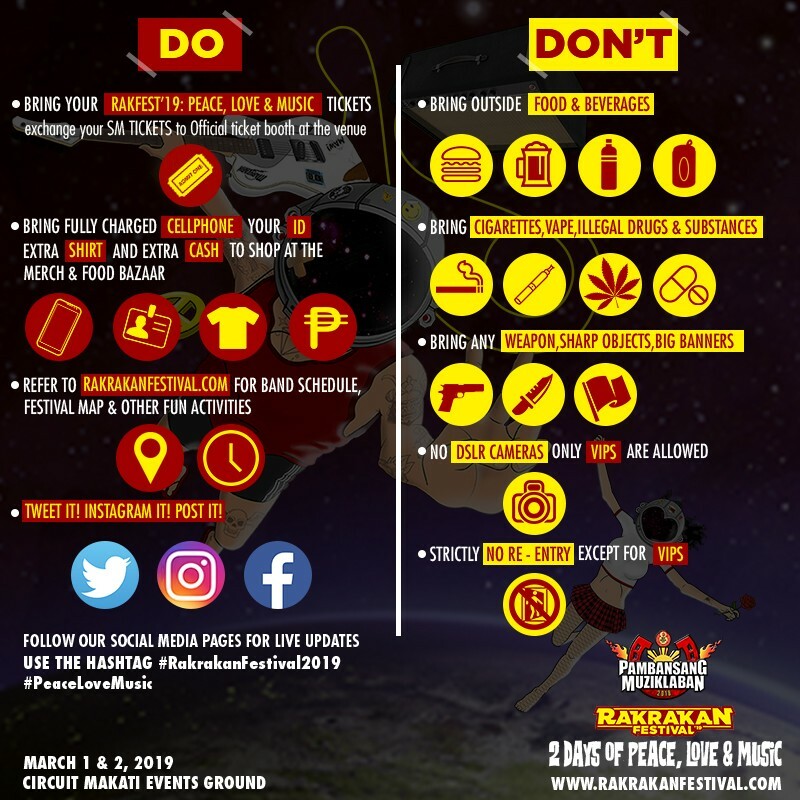 DAVAO, Philippines - This is how Davao City is responding to the laglag bala modus. Why can't the Ninoy International Airport do the same? 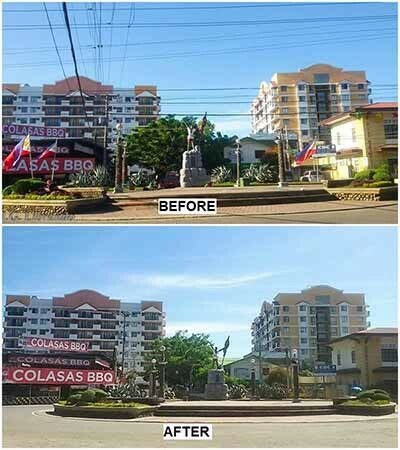 A facebook user shared this photos on how the local government are serious in fighthing the crime. MANILA, Philippines - Another passenger was a victim of the tanim bala modus but this time, in Davao City. The engineer whose luggage was found to contain two(2) 9mm bullets while passing thru the x-ray scanner at the Davao International Airport last Friday. 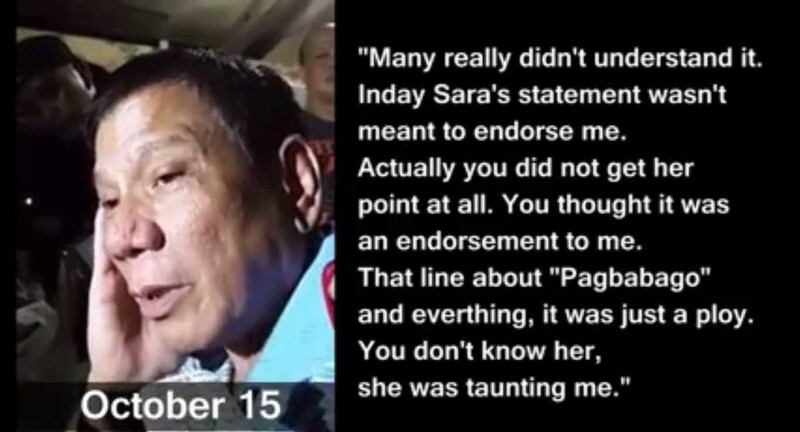 WATCH: Duterte Untold, Is This The Real Reason Why Duterte Won't Run For Presidency? 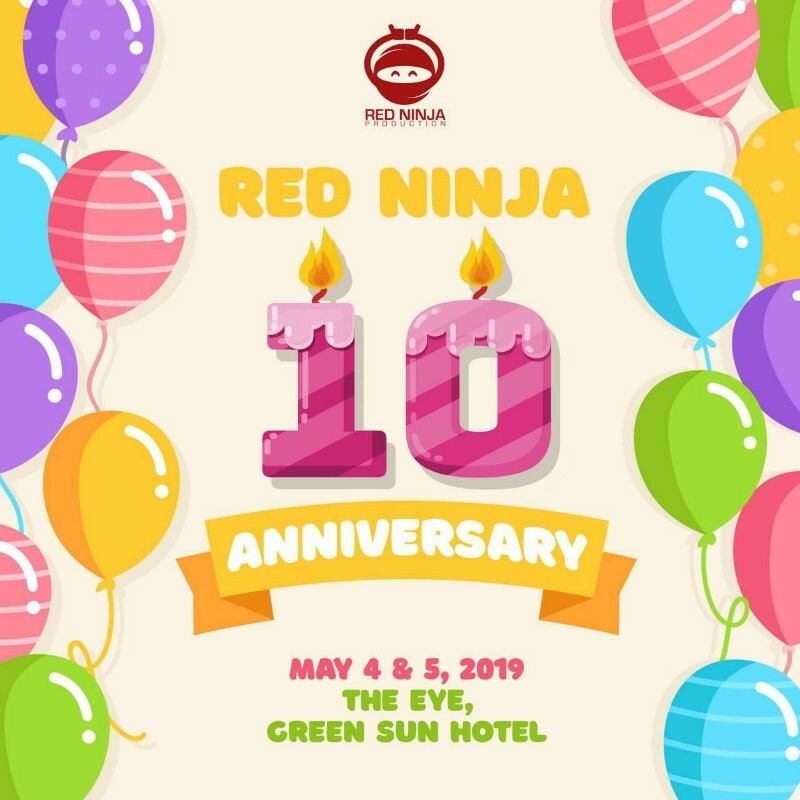 MANILA, Philippines - With all the speculations that Mayor Rodrigo Duterte will run for President, is this the real reason why he didn't run? 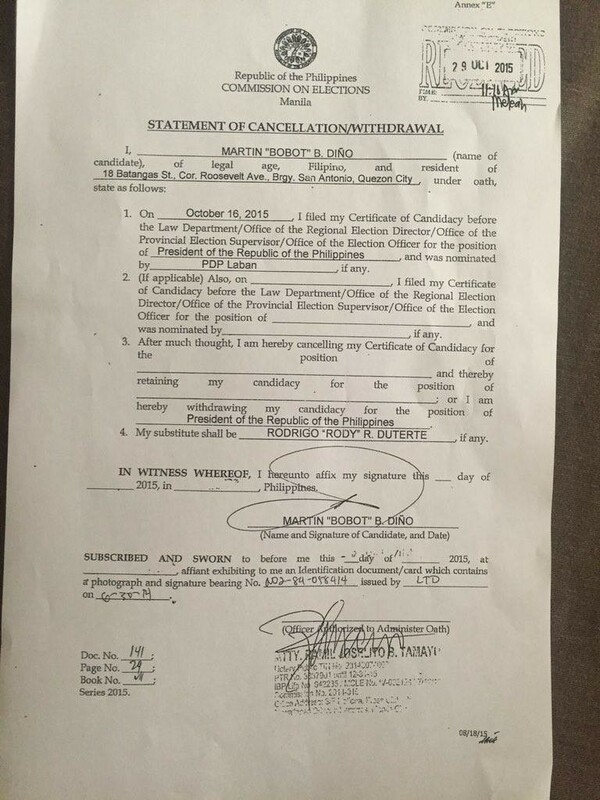 Many Filipinos expected that Duterte will file his CoC for Presidency on the last day of filing but no Duterte showed.